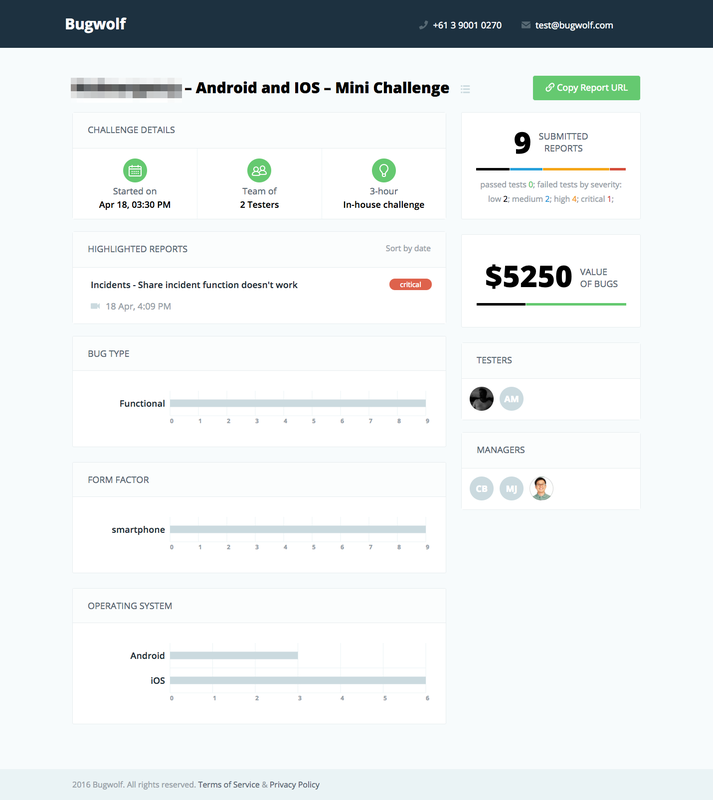 We now have the capability to run short, sample "challenges" for anyone that might be curious about how our gamified approach to digital quality might apply to their website or app. Here's an example of one we recently ran. This also included video footage and browser/OS/device specs for everything we found so they could remedy at their end.